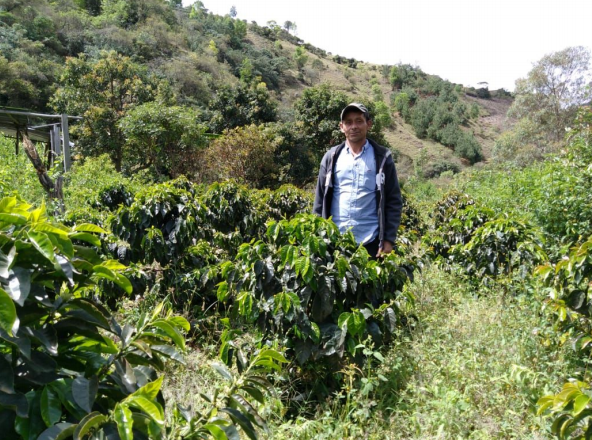 Luis Alfredo has been growing coffee for 15 years representing the third generation of coffee growers in his family. 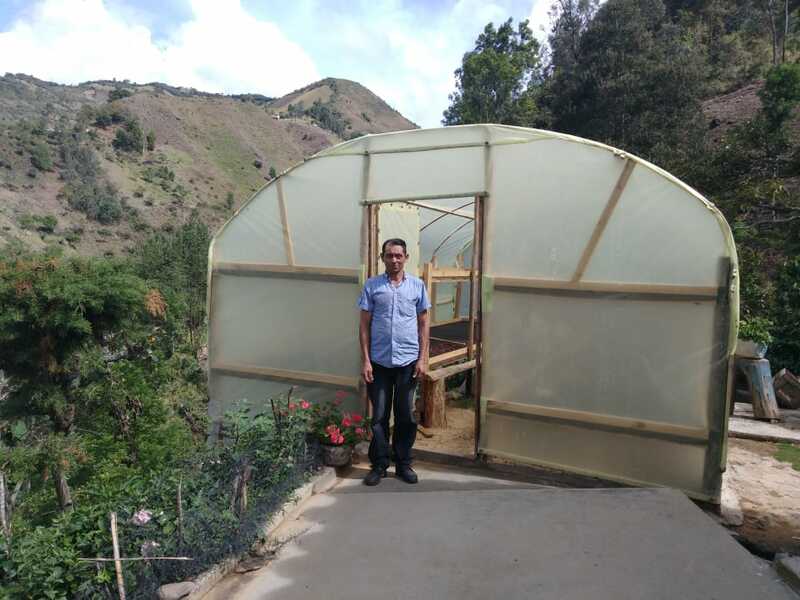 One day one of his friends explained him how to produce high quality coffees which has been the opportunity to improve and validate his work through contests such as Cup of Excellence. 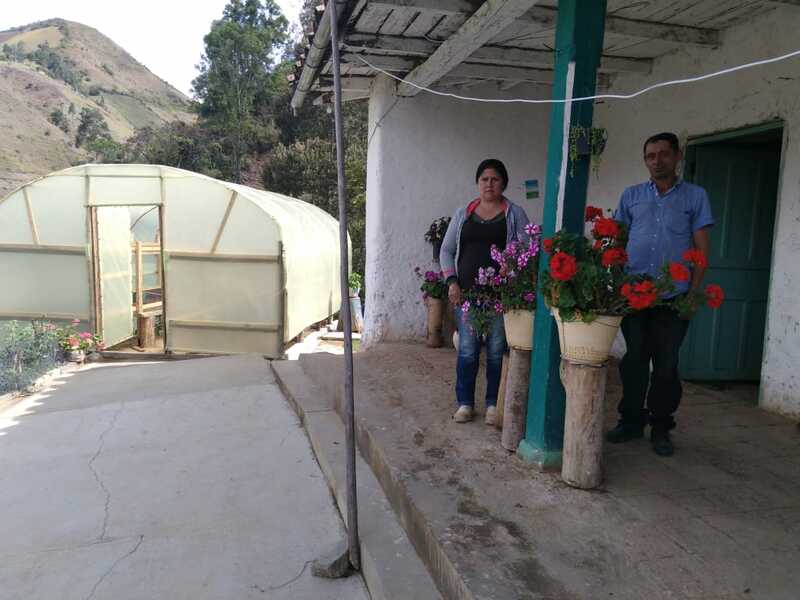 He expects to keep participating in future contests and be able to show the improvements at his farm.